Warm, comfortable and stands up well. 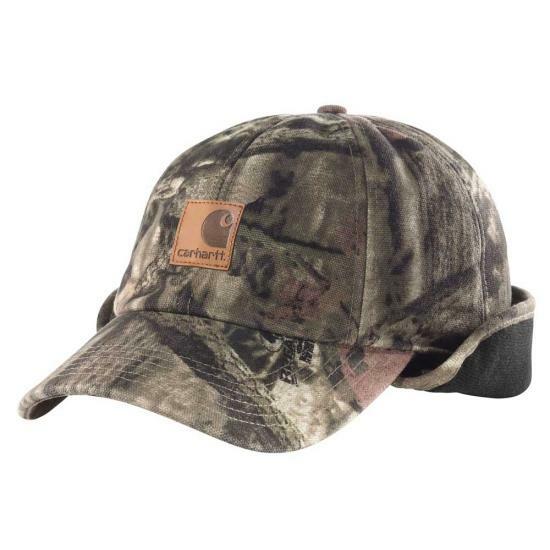 Carhartt definitely lives up to its name again with this hat. I needed a hat that can be converted to winter use when it’s cold outside, I can just pull down the ear flaps. As always, Carhartt comes through with a reliable option. This is a warm cap well worth the money. The flaps even cover my ears which helps keep them protected from the wind as well as the cold. Recently had two days worth of cold very windy weather and this cap made working outside tolerable. The only problem with this cap is it only comes in two size ranges. 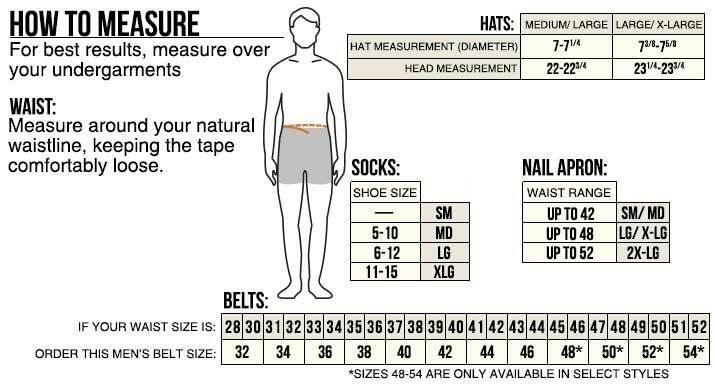 I found that for me the smaller size worked better as I wear a 7 3/8" in a true hat size. Farm and Field cold weather hat. Great cold weather hat. Earflaps save your ears. Will not fit you- dont do it! Great camo hat for keeping the ears warm on a cold sitting hunt. The hat is a looser fit with the ear flaps down, but it needs to be to get them to tuck up in the hat when not using them. Another quality Carhartt product. Love the added warmth from the ear flap. A quality hat with the added benefit of an ear flap.